Yesterday, Electrify America opened California’s first 350kW quick charge location. 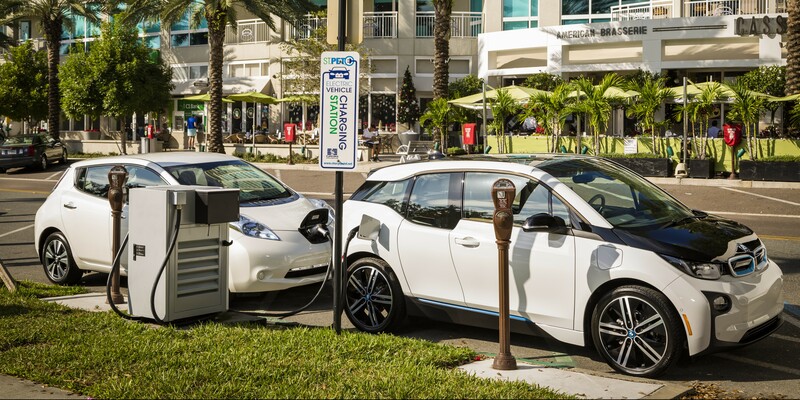 The bank of chargers includes nine CCS plugs and one CCS-CHAdeMO plug, and while most of them have an already-quick 150kW rate, two CCS plugs are capable of ultra-fast 350kW charging. The charger is installed at the San Francisco Premium Outlets in Livermore, CA, which also happens to be a Tesla Supercharger location. Tesla’s website states that the chargers there can charge at up to 120kW, though they’re the “urban” type supercharger and owners have clocked them maxing out at 72kW.